Don’t know what your group will study next? This blog post is here to help! Below is our updated annual list of recommended curriculums and ideas. Just Google any listed to find publisher’s description, reviews, and even preview videos in some cases. Leaders, it might be best to pray and select the direction you personally want to lead. But, if you feel you need the group’s input, choose your top 3 or 5 options and then present them for a vote. Come visit our curriculum library to preview these options. There are hundreds of great resources not on my list. If you know of others, or discover something great, please share them with me! Curriculums our Groups have studied in the past and are in our resource library, or that we would like to add to our library (see “the Lake City Offer” above). Updated for 2015. 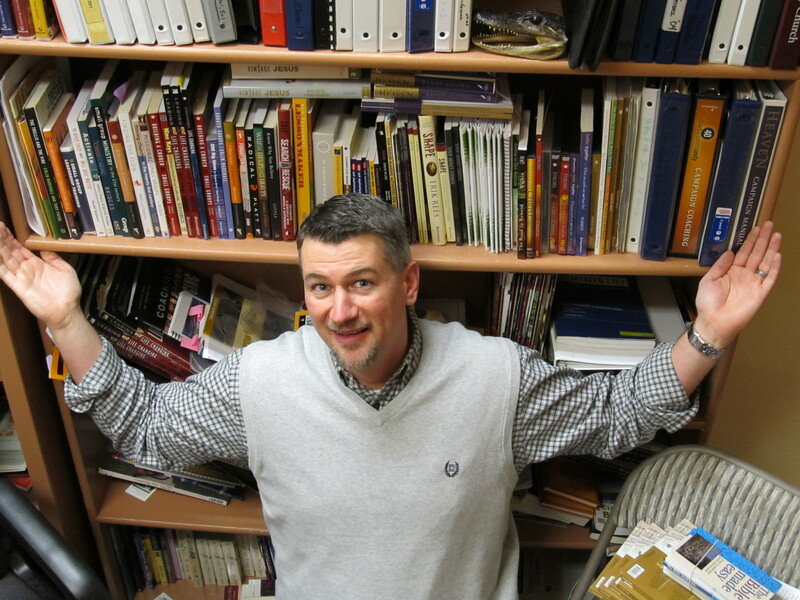 Ray Vander Laan’s studies: In the Dust of the Rabbi; Walking with God in the Desert; etc. I have not transferred all options from our older lists, so if you’re looking to browse even more options, these lists include several other little older but great options.